With the stately Empress Hotel, the BC Legislature and the stunning Inner Harbour as a backdrop, Customs House is the only premium luxury residential directly on Victoria’s Inner Harbour. 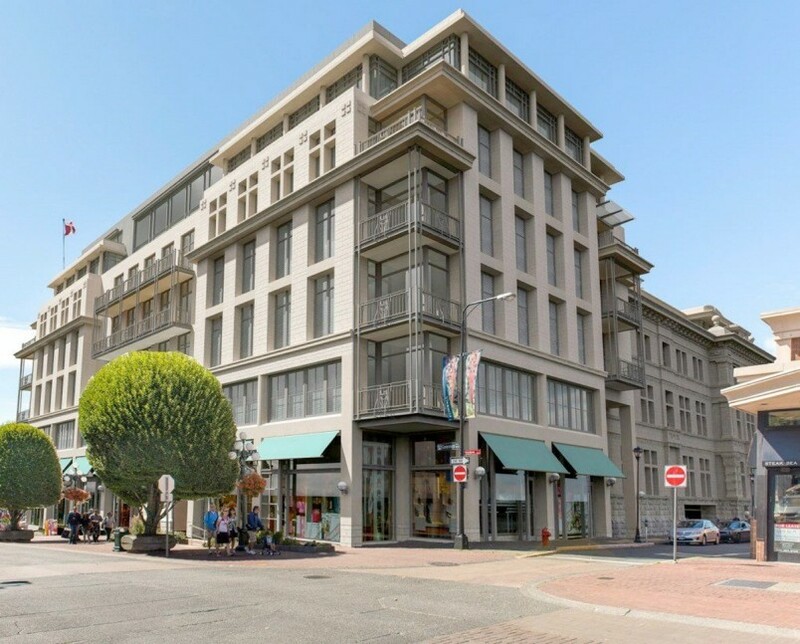 The Customs House development encompasses a full restoration of the historic Customs House building at Wharf and Courtney streets into luxury condominiums. A seven-storey new-build wing will replace a 1959 addition fronting onto Government Street. 16,000 square feet of ground floor commercial space will front onto thoroughfares surrounding the project.